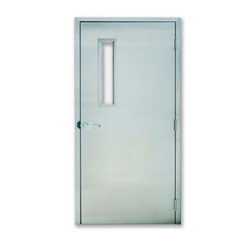 Our product range includes a wide range of fire retardant door, security doors and industrial doors. We also have a huge array of Fire Retardant Door that is quite popular with our clients. 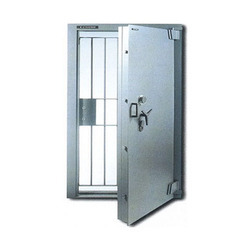 Special attention is paid to construction details and the addition of security hinges, multipoint locks, reinforced laminated cores and high-security glazing which produces a range of Security Doors sets that are suitable for high-security applications. 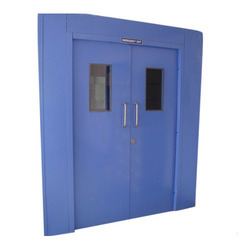 We are also known in the industry as the manufacturer and supplier of Industrial Doors. Looking for Commercial Security Doors ?